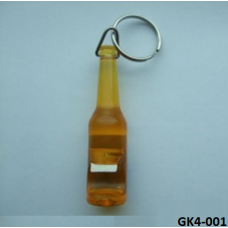 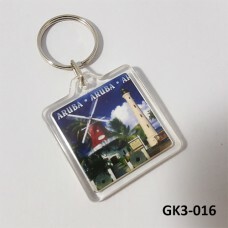 You will find a lot of specialized categories for promotional gifts which are designed for all types of commercials that can be used to promote your company or products. 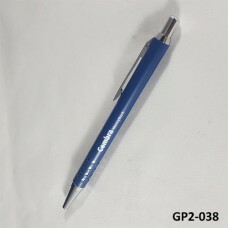 A variety of pens, cups & mugs, wall clocks, watches, keychain, desktop sets, stationery, umbrellas, VIP set, job customized gifts, packaging, and boxes of all types and sizes. 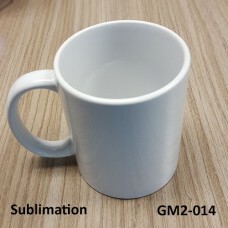 All items are customizable to fit client requirement in terms of colors, sizes, printing logo, backing, and representation of the finished item. 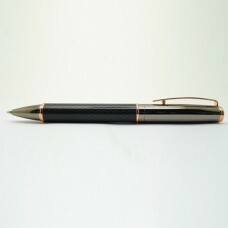 Material for Pen barrels: 304 stainless steel, carbon fiber Material.. 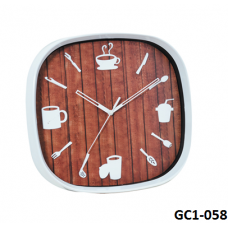 Description:3D Kitchen Wall Clock made of high quality material. 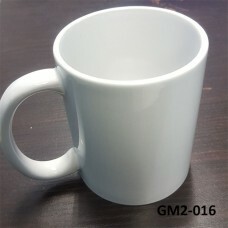 With your cust.. 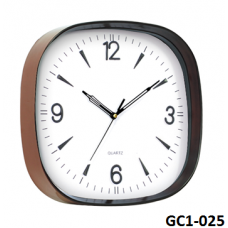 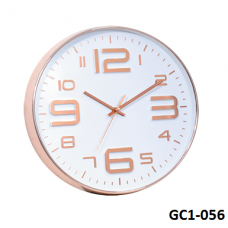 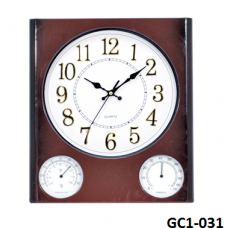 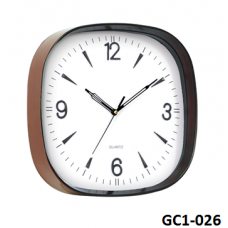 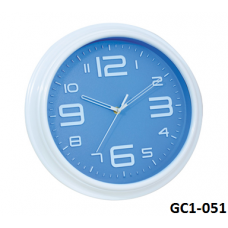 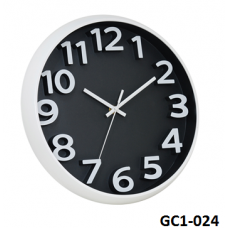 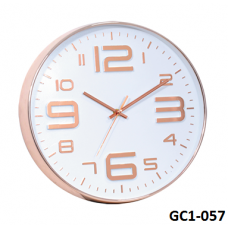 Description:3D Number temperature and humidity Wall Clock made of high quality.. 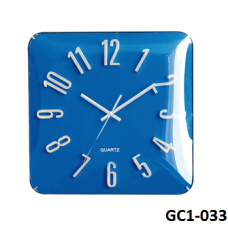 Description:3D Number Luminous Wall Clock made of high quality material. 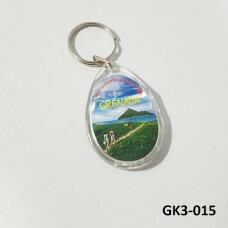 With y.. 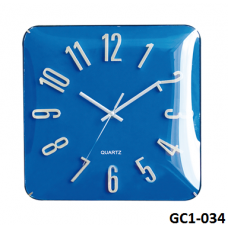 Description:3D Number Luminous Wall Clock made of high quality material. 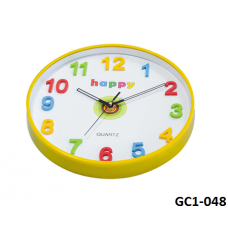 With yo.. 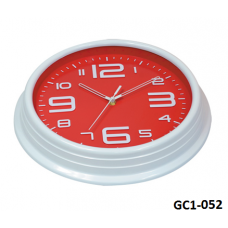 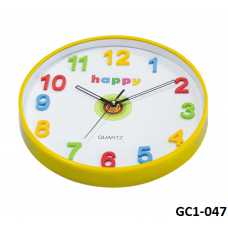 Description:3D Number Wall Clock made of high quality material. 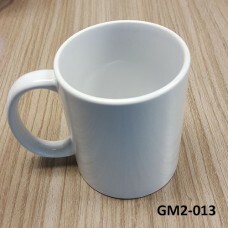 With your custom.. 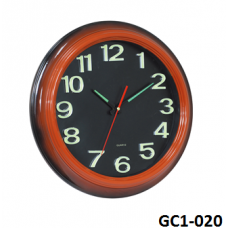 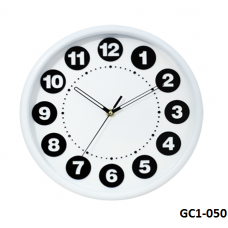 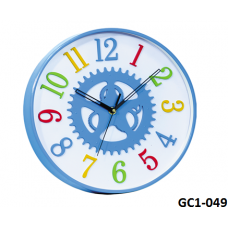 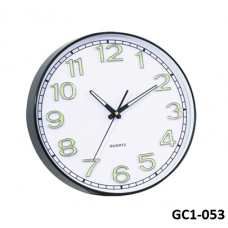 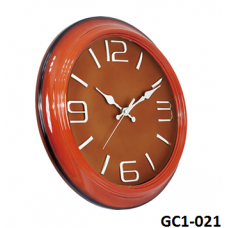 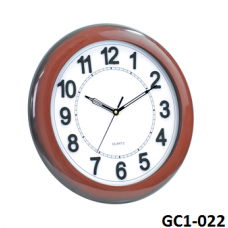 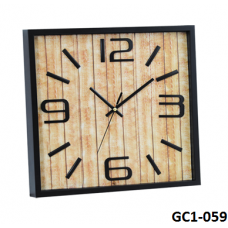 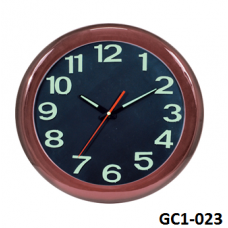 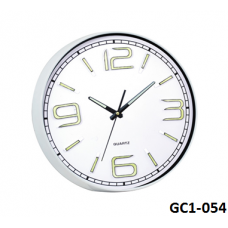 Description:3D Wall Clock made of high quality material. 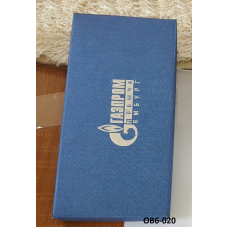 With your customs logo.. 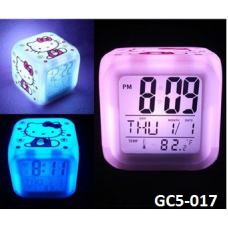 Description:Electronic Alarm Clock with 7 color-changing backlight, high quality..